WBJEE Registration 2019 : WBJEE 2019 online application form has been released by the West Bengal Joint Entrance Examinations Board at wbjeeb.nic.in. 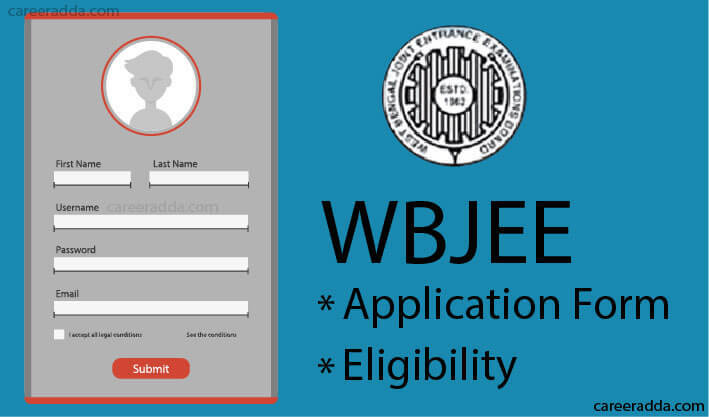 Complete apply online process for submitting WBJEE application. Like previous year, this year also, applications for WBJEE 2019 has to be submitted online only. To fill WBJEE application form 2019, candidates will have to register and then fill up the details required like personal, academic and communication. After filling all the details, they will need to upload scanned files of prescribed documents and make the payment against application fee. With the release of WBJEE 2019 information bulletin, WBJEE 2019 online application forms are also released. To know the procedure to fill and submit WBJEE 2019 application form, please continue reading. All the aspirants of WBJEE 2019 are advised to check eligibility conditions before filling up the WBJEE application form 2019. It is so because Board has clearly given instructions that any application not as per the conditions specified will be rejected. For institute specific special eligibility criteria, please go through WBJEE 2019 Information Bulletin. Below we have given step by step procedure to submit WBJEE 2019 online application. Follow it till the end to submit application form in the correct format. To apply, firstly all the candidates will have to go through WBJEE 2019 registration process. To access WBJEE 2019 registration page, candidates will have to click on button ‘Apply’ available on website https://wbjeeb.in/home.aspx. Now, read the important instructions then click on button ‘Click Here to Proceed’. On clicking the said button, you will see WBJEE 2019 registration page. Now, start filling up all the fields. Firstly, enter your personal details such as your full name, mother’s / father’s name, date of birth, identity type & number and gender. Then enter your contact details such as address with PIN code, email address, mobile no. and alternative contact no. Type and confirm password. Select any security question then answer it. Enter security pin as shown in the box then click on tab ‘Submit’. You will see all your filled details. Make changes if required, otherwise click on tab ‘Final Submit’. A new webpage shall be opened having your ‘Application Status’. On the same webpage, you’ll also see your ‘Application Number’. You are requested to note it down for future reference. Personal details – Domicile, category, PwD status, name of the home district, annual family income, religion, nationality etc. Education details – Name of the qualifying examination, status, course / stream name, board / university name, year of passing, marks, roll number / enrol no., name of the institute & address, institute PIN etc. After filling up all the details in WBJEE application form, now enter security pin as displayed on the screen. Recheck all the filled details and make correction (if required). Finally, click on ‘Final Submit’ tab. Now, aspirants are required to upload images in the WBJEE application form. Images of photo & sign should be as per the specifications displayed on the webpage. Finally, candidates will have to pay the amount of application fees by ‘Net Banking’/ ‘Debit Card’/ ‘Credit Card / Paytm’. If you want to submit application fee in cash then download and print the Challan. After the successful fee payment, candidates must download the confirmation page to use in future. Candidates do not send the confirmation page to WBJEEB. All the aspirants of WBJEE 2019 are required to pay an amount of Rs. 500/- towards WBJEE application fees. Along with WBJEE application form fee, candidates are also needed to pay the Bank’s Service Charges as applicable. 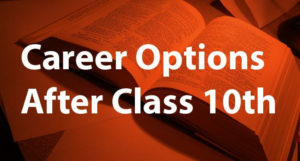 Candidates are recommended to pay the application fee in cash less mode by ‘Paytm / Credit / Debit Card / Internet banking’. However, they are free to pay fee in cash as well by using Allahabad Bank e-challan. 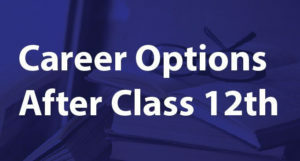 1.How Can I Apply To WBJEE 2019? A. You should apply online at www.wbjeeb.nic.in. There’s no other way except online to apply for WBJEE 2019. 2. What Is The WBJEE Application Form Fee? A. Rs. 500/- + Bank’s Service Charges.